When it comes to Guitar Modes and Improvisation, it helps to understand the major scale modes, and use them as a road map to travel across the fretboard. When I use the term “road map”, it’s very much like an actual road map. A road map shows you how to get from point “A” to point “B” in numerous ways. When you look at a map and decide on a route to take, you realize that are many routes you could take, but once you know where your destination point is, then it’s up to you to decide exactly how you want to get there. When learning the concept of modes some people make it more difficult on themselves than need be. The truth is, that when you begin to understand the connection between the modes, it unlocks the entire fretboard and allows you total freedom to play wherever you please. Guitar Modes can be useful to create very calculated sound structures when you really have a firm grasp on them, as well as how to manipulate them. In this lesson I’m going to show you how to view them in their simplest form. What Are Guitar Modes and Improvisation? The modes are a series of notes (in this case 7 notes of the major scale) played in its primary order of the scale. By simply replacing the first note with the second note of the scale (and placing the first note at the end of the scale) you simply changed the order of the notes, but didn’t add any new notes at all. This would be an example of playing the 2nd mode or 2nd position of the major scale. If you continued to do this same technique, starting on the next note in line and playing through all of the notes ending up on the one you started with… you’ll be playing the 3rd mode or 3rd position. Here’s and example of the formula I just explained in the key of “G”. Notice that the 8th position is exactly the same as the first position. This is the octave, and everything starts over again from that point. If you can simply wrap your mind around this concept, you’ll unlock the entire fretboard and be able to solo in any key you choose. You see, the trick is to spend time with the first mode (major scale), and then slowly start to combine it with the 2nd mode, then slowly add the 3rd mode etc… There’s no rush to get them all down in a day or two. In fact, I recommend you spend a few weeks doing nothing but this type of playing. 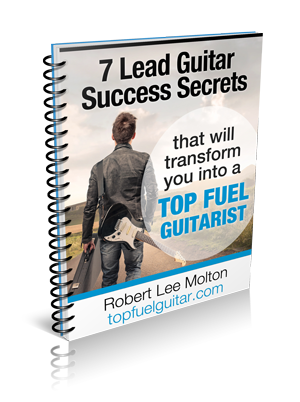 Guitar Modes and Improvisation Are The Keys To Fretboard and Musical Freedom. It’s like I mentioned with the road map earlier, you’ll start playing in areas than you choose, rather than just looking for areas to play in. Your level of musical vocabulary with increase greatly, and your creativity in writing will also improve dramatically. Now, I want to make one thing very clear, these are the modes in it’s simplified form. You are connecting them together in either a horizontal way, or a vertical way. Both ways are recommended. Once you understand this concept, then we can start to introduce the “interval formula” of the modes into different keys, which will explode you’re abilities beyond belief. Much like Joe Satriani, Steve Vai, John Petrucci, Yngwie Malmsteen as well as many others. This is where you’ll start adding color and mood into your sound. 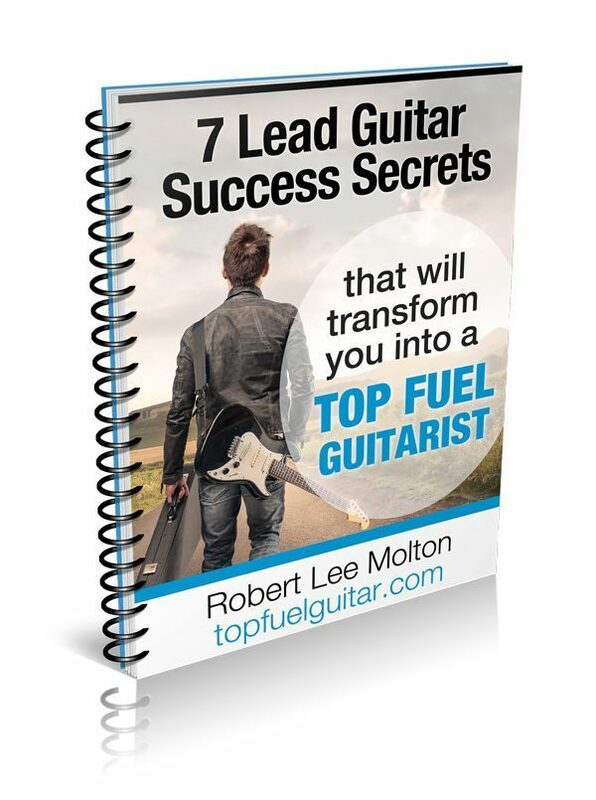 Would you like to learn more about guitar modes and improving your Lead Guitar Skills? Click Here For Video Instruction On Guitar Modes and Improvisation.